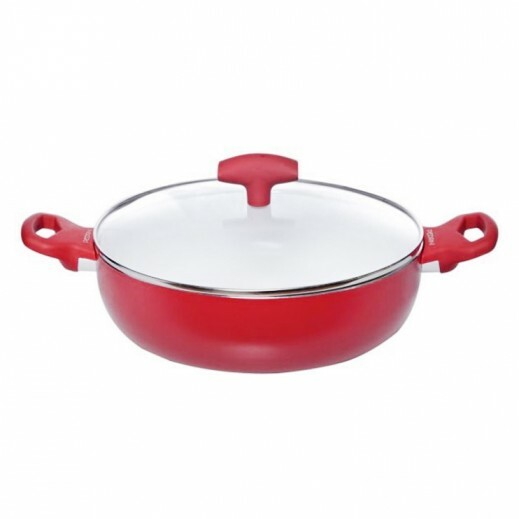 ♦ This Pedrini cookingware pans and pots are made of heavy-gauge aluminum for even heating. The stain-resistant white ceramic interior has a nonstick coating for easy food release and quick cleanup. PTFOA and PTFE free for healthy and eco friendly cooking. Dishwasher safe..